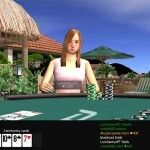 Get the PKR app for your iPad, iPhone or Android - play 3D Poker Mobile for free or real money. 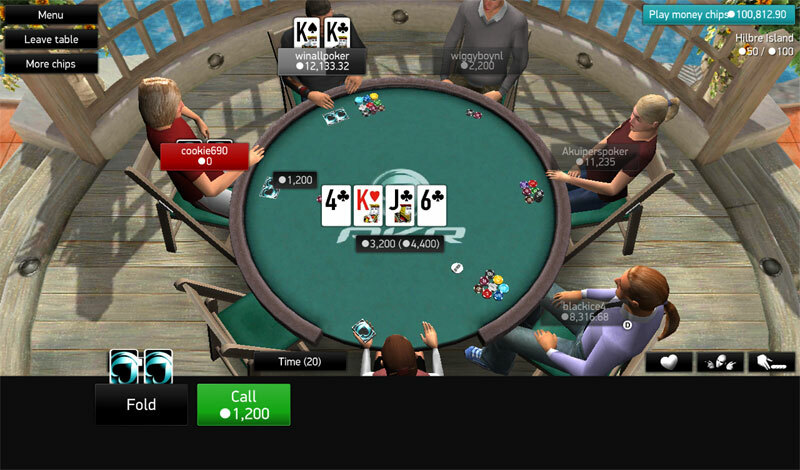 The PKR app is a 3D poker game with realistic graphics and dealer commentary throughout the hand. 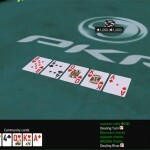 The PKR software has always been extremely unique and offers an interesting approach to online poker. 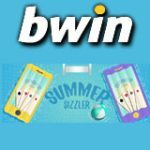 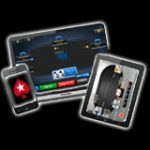 PKR Mobile offers three separate free casino apps for 3D Poker, 3D Blackjack and 3D Roulette, the PKR poker app is available for Android, iPhone, iPod Touch and iPad. 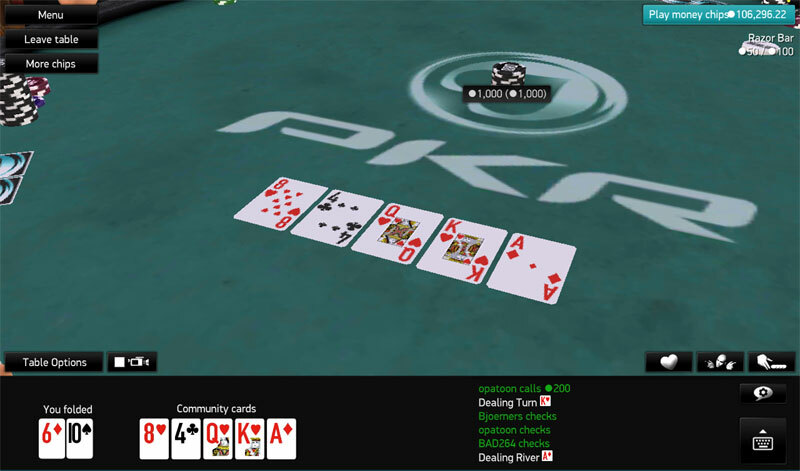 PKR Poker can best be described as combination of online poker and a Sims video game, the graphics are high end with full poker room functionality in Real or Play money modes. 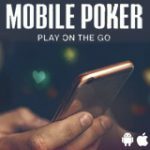 PKR Mobile is now available as a poker app for most mobile devices including Android and IOS devices. 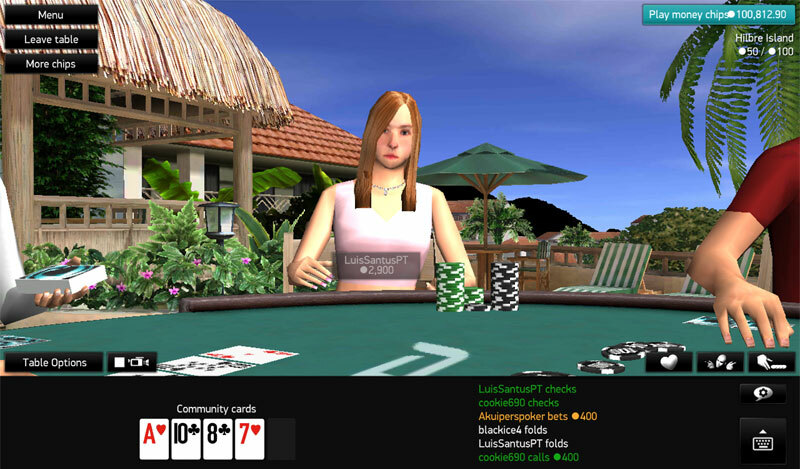 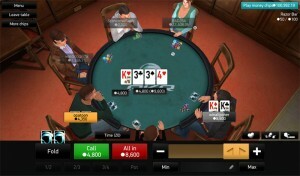 The PKR app displays a top view of the table, when a player folds their hand the rest of the hand is played out in a video game 3D simulation view. 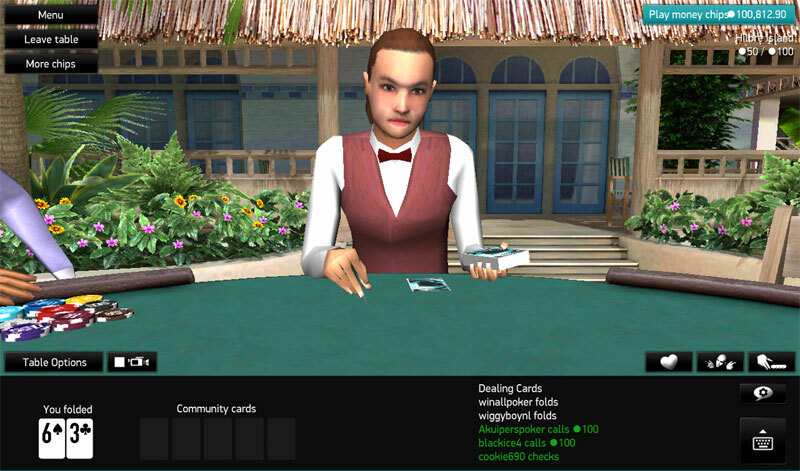 PKR is worthwhile downloading if you're looking for more than a basic poker app, the downside is the poker app download size which is more than 400mb's and is best to download on a WiFi connection. 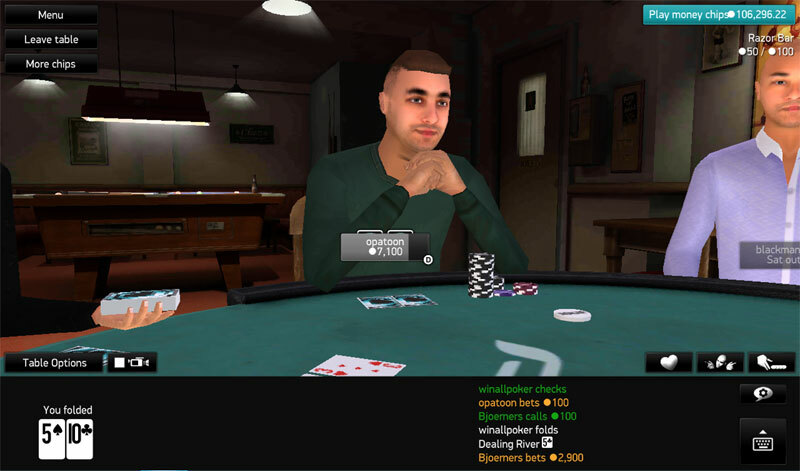 Players can use emotes to express themselves at the table like laughing, smiling, crying and several other gestures. 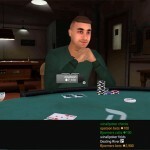 Setting your mood also changes the way your character behaves in his actions during the hand. 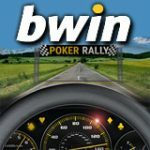 Sign-up for a free PKR account, if you don't already have one. 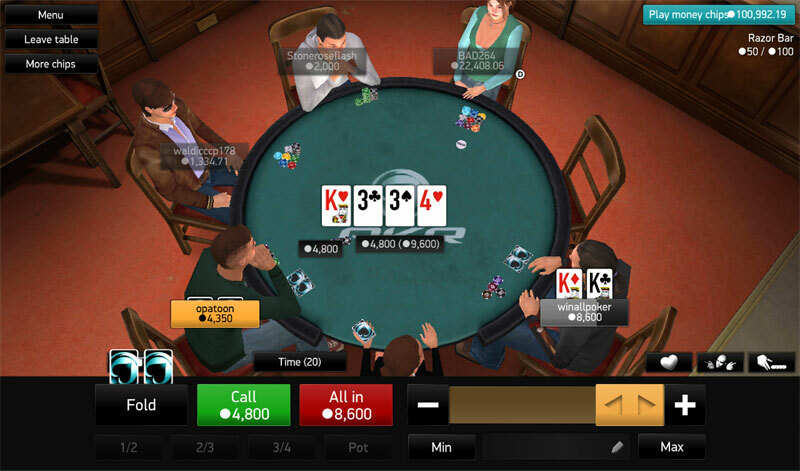 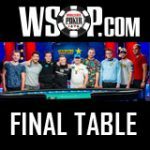 Here is a quick look at some of the table views and what you can expect from the PKR App. 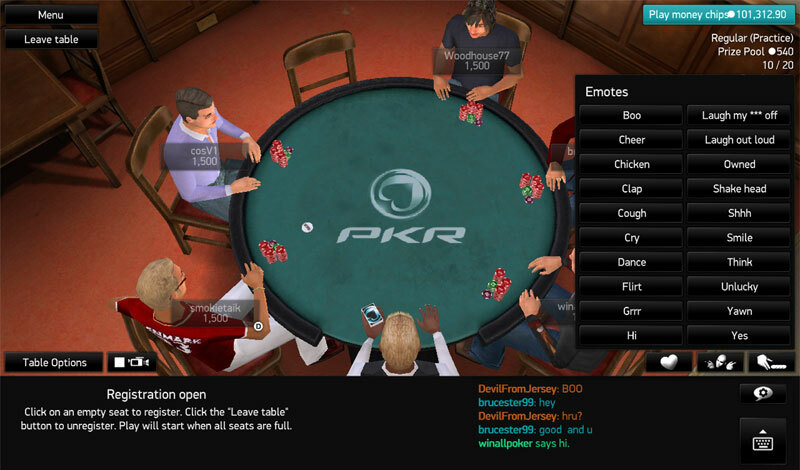 Before installing the PKR Android App make sure your security settings allow apps from unknown sources. 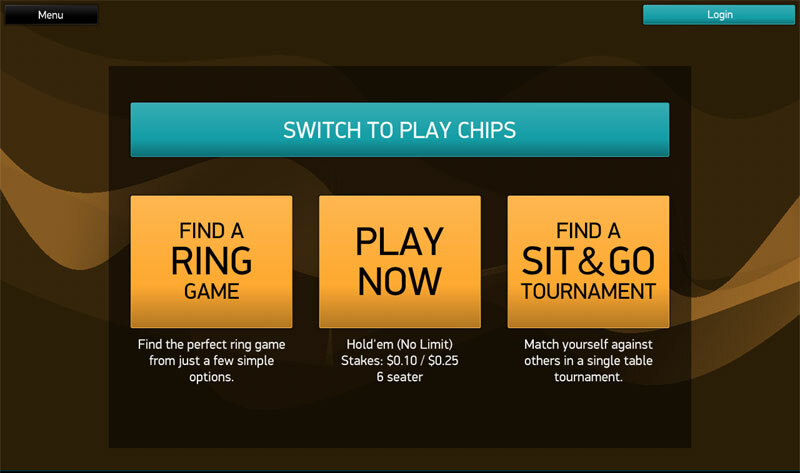 Check that the unknown sources box is enabled. 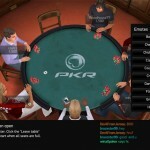 Get the PKR app for iPad, iPhone or iPod touch. 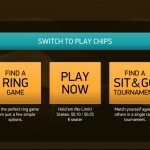 Compatible IOS Devices: iPhone (3GS, 4, 4S, 5), iPod touch (3rd - 5th generation) and iPad. 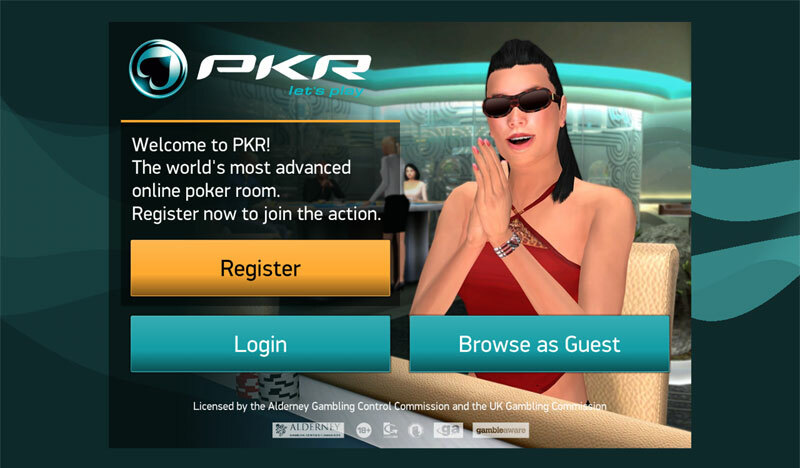 PKR also have an excellent free 3D Roulette App which is currently only available on iPad or iPhone. 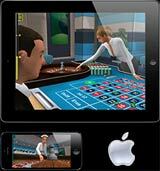 Download 3D Roulette - click this link from your iPad or iPhone. 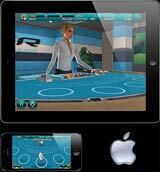 Compatibility: iPhone, iPod Touch & iPad. 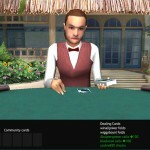 Play 3D Blackjack on iPad or iPhone, the PKR blackjack app is completely free to download and is a great way to practice your blackjack strategies anytime, anywhere. 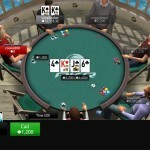 Download 3d Blackjack using your iPad & iPhone.